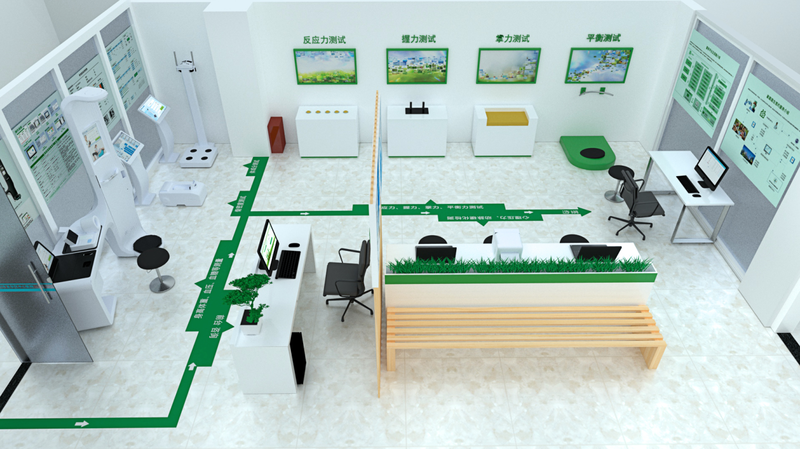 On April 8th, 2019, E-Techco (Qianhai AnyCheck) sent a good news to the North China Region. With the first overall score, our company won the bid for “AI+ Health Management” project of a hospital in Tangshan City, Hebei Province. Through strategic cooperation, the two parties will work together to make the project into a high-quality AI health management project in Hebei Province, helping Hebei to achieve effective docking and optimal allocation of personal, family, community, institutional and health management resources, and promote the intelligent upgrade of health management services. Improve the quality and efficiency of health management services. 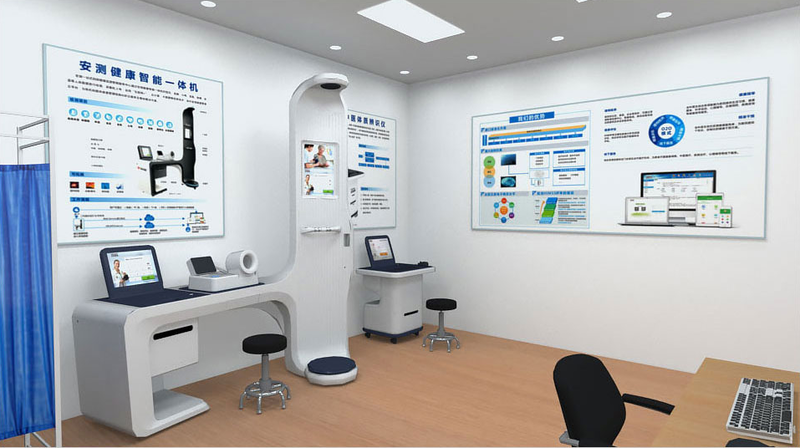 E-Techco (Qianhai AnyCheck) will provide a full set of health management equipment configuration and integrated high-quality technical services, and work together to create a medical model in Hebei Province that integrates prevention, health care, rehabilitation and clinical integration. At the same time, the agency provides users with health records, health data, health warning information, health assessment, chronic disease special files, interventions through professional health monitoring equipment such as security test series products, advanced big data transmission methods and AI medical application technology. Follow-up, physical examination records, medication records, medical records, health dictionaries and other services, in order to better manage customers' health, save manpower, time costs, expand service channels, enhance the experience of medical treatment, and truly combine medical care. In the future work, E-Techco (Qianhai AnyCheck) will conscientiously implement the strategic deployment of healthy China, maintain strategic strength, strengthen development confidence, implement strategic layout, and continue to be precise, to establish a healthy concept and spread a healthy lifestyle. Improve the health literacy level of the whole people and build a happy China contribution.